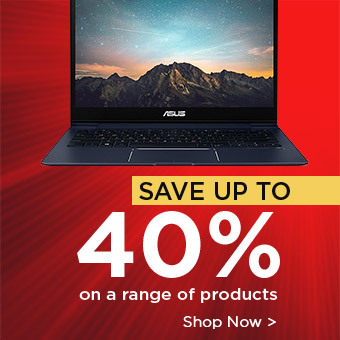 Home Tags Posts tagged with "lenovo thinkcentre"
Lenovo has created a desktop machine that not only carries outstanding performance but is also durable. 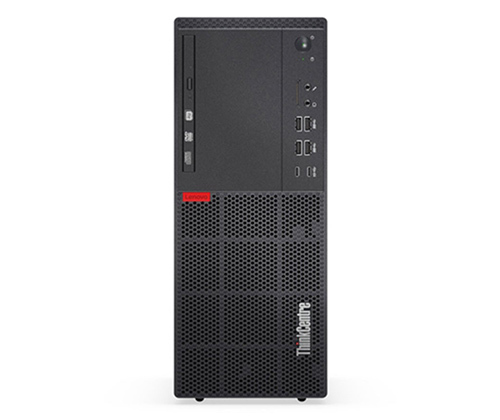 The Lenovo ThinkCentre M710t is a machine that is created to promise demanding processing and multi-tasking content. 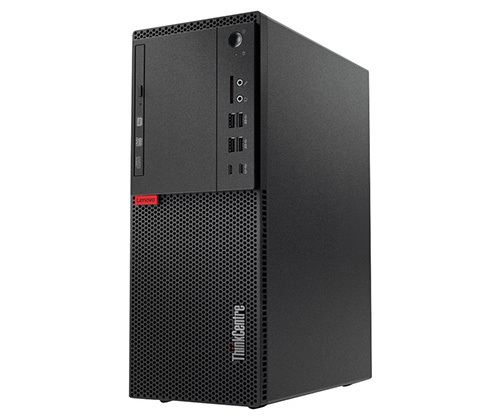 With a powerful processor and progressive memory, the Lenovo ThinkCentre M710t has high-speed boot-ups and file tasking capabilities. Deep black and durable body give it an elegant look. The compact design provides the setting position in a vertical and horizontal position. The body weighs 14.33lbs in total which makes it easy to carry and sturdier for its life. The machine includes an internal Lenovo original Dust Shield that will let you reduce the dust that keep the machine clean. Having a height of 14.4 inches and the depth and width of 11.5 inches & 5.7 inches respectively, the design is rather convenient for any user. The compact design of the tower provides an adequate number of ports for its user’s satisfaction, including 2 USB ports at its back, 4 USB and mini USB ports on the front, with 3.0 cache speed, and 2 media ports on the front for speakers and microphone. Lenovo is determined to the level of performance, not just the design. 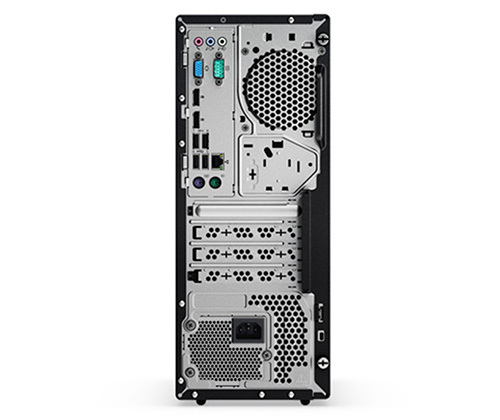 Lenovo M710t desktop contains features which will fulfill the demands of personal, as well as work use. The 7th Generation Core i5 processor gives it the ability to perform defined and some heavy tasks fast and exceptionally. High-speed DDL3 4GB Ram helps the system to work in strict conditions smoothly. The machine also is Intel-Optane supported processor which assures the low latency and high endurance of the system. Maximum turbo speed of 3.5GHz bids the powerfully instant performance throughout the life of the system. Its high performance and durability make it a perfect match for industrialized and savvy tech use. The boot-up speed of Lenovo M710t machine takes no more than seconds and endure a non-volatile response to the user’s command. Loaded with latest version of Windows 10 Professional, it can also be downgraded to fully compatible Windows 7 edition. According to the performance and the configurations, gaming experience is extraordinary with the machine. The compact machine is tolerable to the highest temperature of 60 degrees and the lowest of 20 degrees. For a more mature credibility and use, the system is compatible with extending up to three wide displays. The Lenovo ThinkCentre M710t with such extendable and high-performance abilities is a good deal to make. Perfect for IT specialists, industrial loads, and personal use to an unlimited extent. Give yourself a chance to experience the speed of light on at your fingertips and get one right away. Shop the whole Lenovo ThinkCentre M70t range.